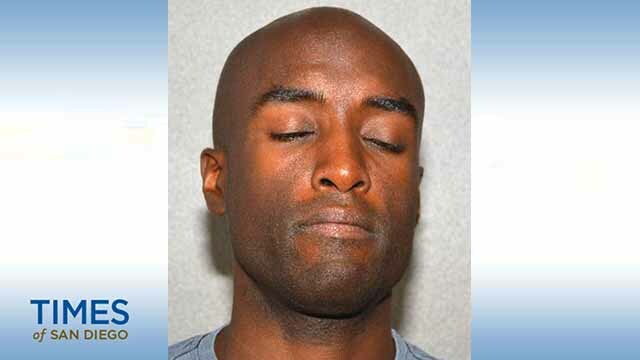 Testimony got underway Wednesday in a preliminary hearing for a former Navy man accused of torturing and disfiguring his next-door neighbors’ dogs over a period of months in Oceanside, poisoning them, burning them with acid and gouging out one of their eyes. David Christopher Herbert — who is out of custody on $1 million bail — faces 16 years in prison if convicted. The 36-year-old defendant is charged with felony animal cruelty, animal neglect and misdemeanor vandalism. Herbert allegedly tormented his neighbors — two successive sets of residents — beginning late last year by puncturing tires on their cars, trespassing in their home, and stealing and mutilating their dogs, one of whom remains missing and is presumed dead. According to a GoFundMe.com page set up by the first set of victims to seek financial aid to help pay their veterinary bills, their two huskies, Cocayo and Estrella, were burned by acid on their faces and bodies during a home invasion in late February and, two months earlier, were fed marijuana in an apparent attempt to poison them. The assailant also pulled one of Estrella’s eyes out of its socket, and veterinarians had to remove the damaged organ, Oceanside police spokesman Tom Bussey said. Following the final crimes against them in late April, those victims moved away. Similar abuse continued, however, against the people who subsequently moved into the home, according to police. On May 30, the new residents reported their two dogs missing. One of the animals was recovered by a neighbor, but the second, a German Shepherd-Golden Retriever mix named Lala, has not been found. Investigators believe that Lala was subjected to “a violent assault” and likely killed, Bussey said. Authorities said a motive was not clear. The preliminary hearing resumes Thursday. When it’s over, Judge Robert Dahlquist will decide whether enough evidence was presented for Herbert to stand trial.